The digital era requires every business and every professional to have their own website, simply because if it is not on the web it is as if it doesn’t exist. It is important for companies to have a presence online, starting with a website, which can be as simple or as complex as their business requires it, but it must be done properly. When a company or person decides it is time to get their website up and running, there are many things that must be considered but it all should start with choosing a professional web development agency. Nowadays there are many tools available to “create websites” and many people venture into building their own site or they hire someone with little or no expertise to get the website up and running, sometimes with the purpose of “saving” money, other times simply because they do not understand the importance of a website or everything that goes behind a successful site; in these cases the end result is a page that serves no real purpose, with limited resources and value, many times it even ends up affecting the image of the company or person, because, let’s be honest, if the website doesn’t work right, look right or has the necessary information or tools what does that say of that company’s professionalism? Web development can range from a simple page to complex portals, yet, even the simplest website requires attention to detail, this includes making it attractive and eye-catching, while also functional and valuable for the owner and the end user. Complex websites require a team of professionals, from graphic designers developing a responsive website for a Seattle business, to programmers, security experts, content creators, etc., depending on the project being developed. 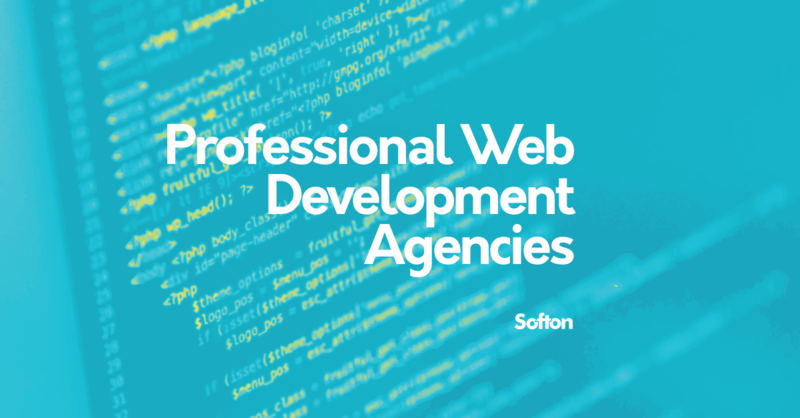 Professional web development agencies will go over all aspects of a business’ needs and their expectations and will go on to make suggestions and proposals explaining the options available to create an attractive front-end and an efficient back-end. “Sometimes companies underestimate the importance of a well-developed website. A website is the image of a company in the digital world, is part of your online presence and it can help you increase your sales and drive new business if done right or it can do the opposite when it has been poorly developed”, explained Davide Tonti from Softonitg.com in Costa Rica, who added, “Every website project is different and unique, you can’t compare one to the other even if they are within the same industry or sector, each company has its own vision, values, priorities and needs, all these must be considered when doing web development, it’s not just about creating a site, it’s about shaping a company’s point of view, how they want to be perceived, and helping them achieve their goals through the use of digital tools”. Investing in a quality website is important, yet, professional web development agencies have the creativity and resources necessary to adapt to different budgets. Trust the image of your company only to professional web development agencies. Contact Softonitg.com and request a quote today.